The external examiners from Cambridge University ESOL division were at Varee Chiang Mai School today administering English language examinations to EP2, EP3 and EP5 students. 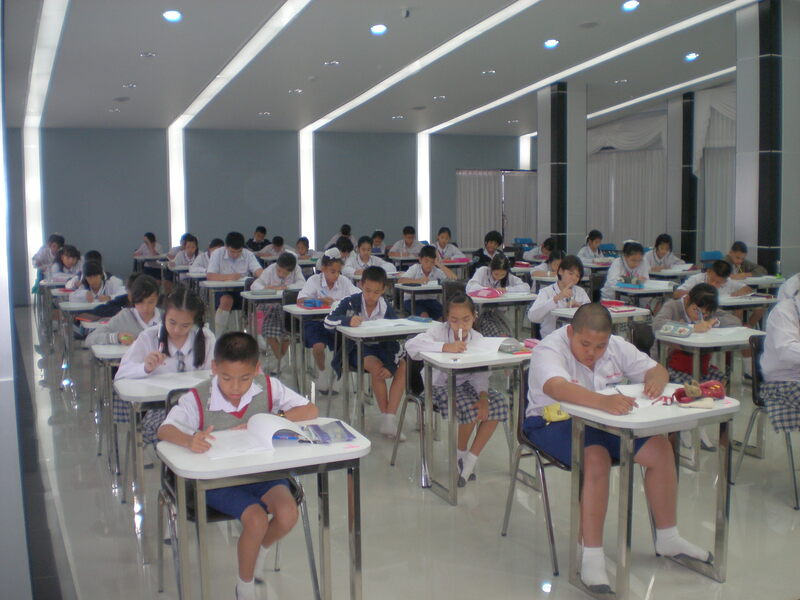 The examiners were impressed with the standard of English at Varee Chiang Mai School and they predicted the students’ results would be high. 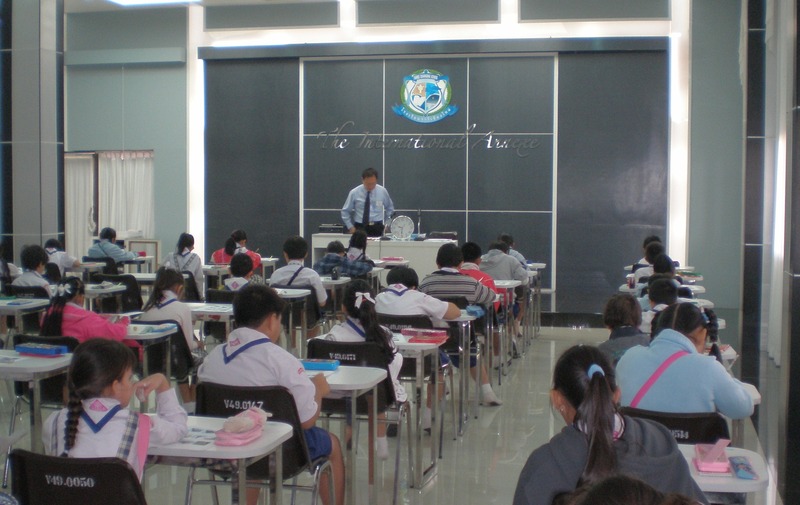 The test papers will now be sent of to Cambridge in the UK for marking. The students will receive their results and certificates by the middle of February.